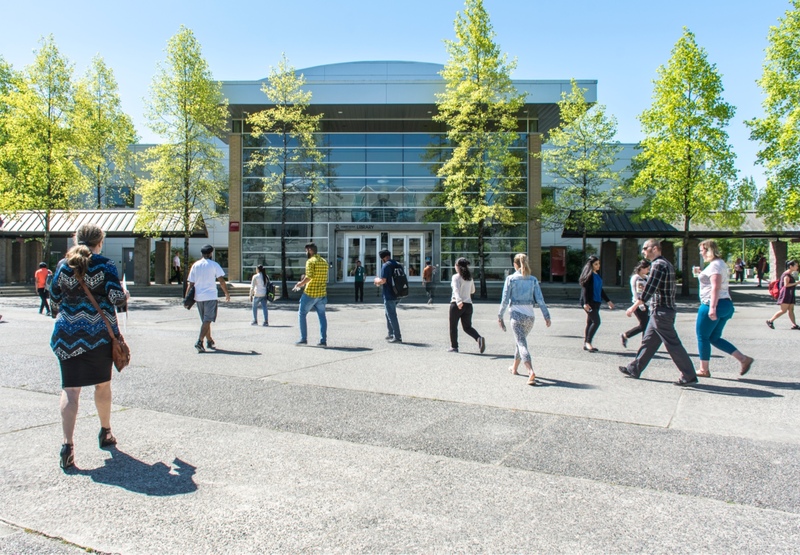 Your safety, and the safety of the entire KPU community, is of utmost importance to us, which is why our university has a zero tolerance policy for violence. Our campus security offices manage crime prevention, harassment, damaged property, vandalism, and theft, as well as housing lost and found items. In addition, we offer escorted walks on all campuses. Our KPU Safe app, which includes a range of resources, is available for download. We ask that you play a role in keeping our campuses safe. Please call 911 if you are in danger or witness a crime in progress. Our civic duty and responsibility at KPU is to protect all members of the university from violence and threats. Please note that the phone numbers are the same as the numbers posted in KPU parking lots. If there is a immediate threat to life or property, dial 911 FIRST!